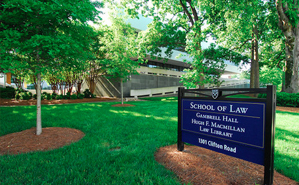 Academic assistance at Emory Law involves a number of different resources and approaches. 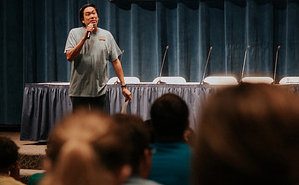 Our Houses program provides students with social opportunities to get to know faculty, staff, and other students. Our students are highly engaged in the life of the school, a community that connects, supports, and encourages them. 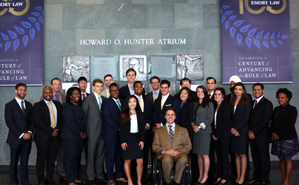 At Emory Law, our students are at the heart of all we do. ﻿We want to ensure that the extracurricular time you spend in law school (you know, when you're not hitting the books) is enjoyable and fulfilling. 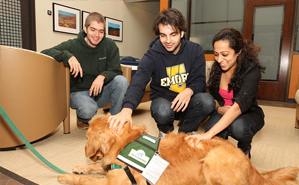 We work hard to help our students feel like they are a part of the larger Emory Law and Emory University communities. 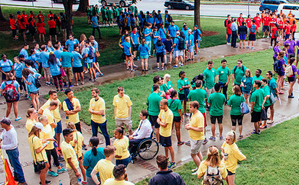 In your time at Emory Law, you will hear that word a lot: community. Our students are highly engaged in the life of the school. 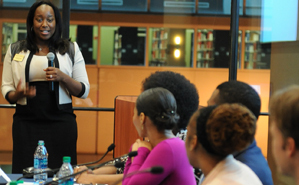 The Student Bar Association (our equivalent of student government) coordinates with more than forty student organizations to provide budgetary support, help plan and coordinate activities, and more.